Historian Harry Harootunian inaugurates a challenging debate on the arbitrary cultural divisions of our world. 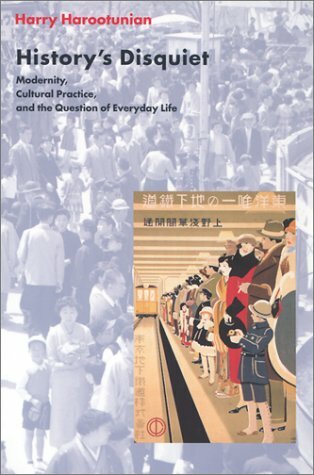 Exploring European and Japanese conceptions of modernity, he seeks to expose the problematic nature of scholarly categories. Harry Harootunian is professor of history and director of East Asian Studies at New York University. He is author of Toward Restorationand Things Seen and Unseen. He lives in New York City. Tracking the Dinosaur: Area Studies in a Time of "Globalism"